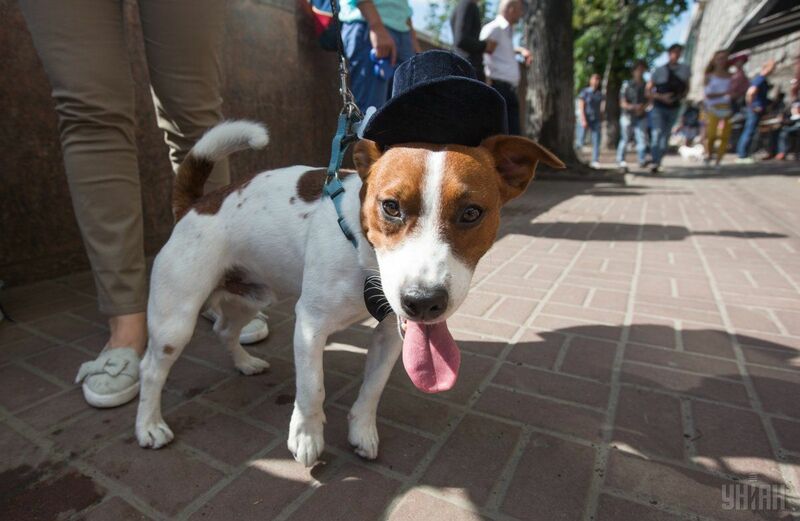 Kyiv City Council on October 5 decided to ask Ukraine's Verkhovna Rada to amend the law on the National Police with a clause that would ensure the creation of an animal police force, according to Kyiv City Council's website. "It is necessary to create an animal police force to protect domesticated and stray animals against cruel treatment and to prevent attacks of aggressive animals on people. A respective decision has been prepared in response to an electronic petition that proposed that a separate service be created for the protection of animals," the author of the resolution and Kyiv City Council member Kostiantyn Yalovy said. Read alsoU.S. veterinarians to treat stray dogs in Chornobyl - mediaHis motion was backed by 77 Kyiv Council members. The Council's press service says that the current laws do not regulate the possibility of creating such a separate unit and they need respective amendments. Read alsoTherapy dogs help Ukrainian soldiers traumatized by warKyiv Council members also banned dog walking in areas of educational and medical institutions.